Current: Pokemon Go in Niseko, Japan! 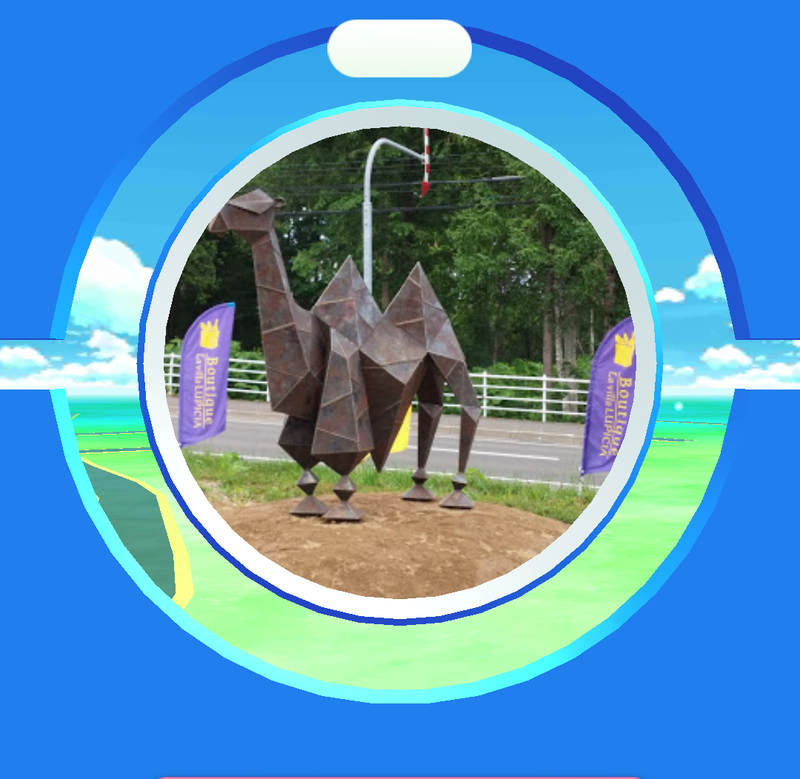 Pokemon Go in Niseko, Japan! 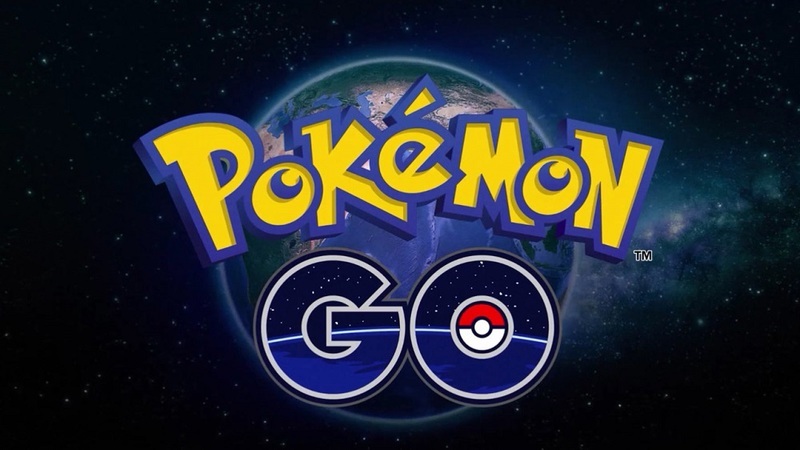 The new smartphone phenomenon Pokemon Go has finally launched in Japan. 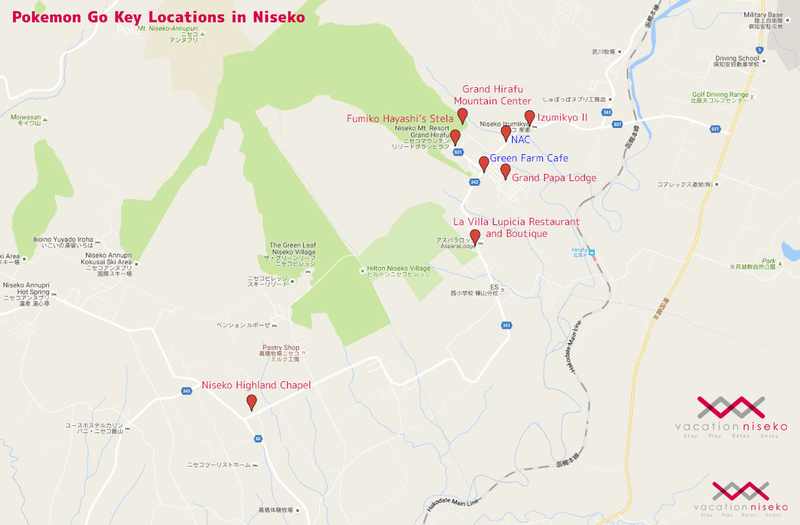 You can now catch your missing Pokemons the next time you’ll be visiting us in Niseko! 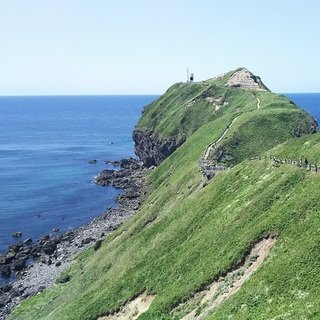 Here is the list of some key locations that are useful for Pokemon-chasing travelers. Poke Stops - these are places where you can stop by to collect useful items such as eggs and Poke Balls. We have found 6 Poke Stops in nearby areas. 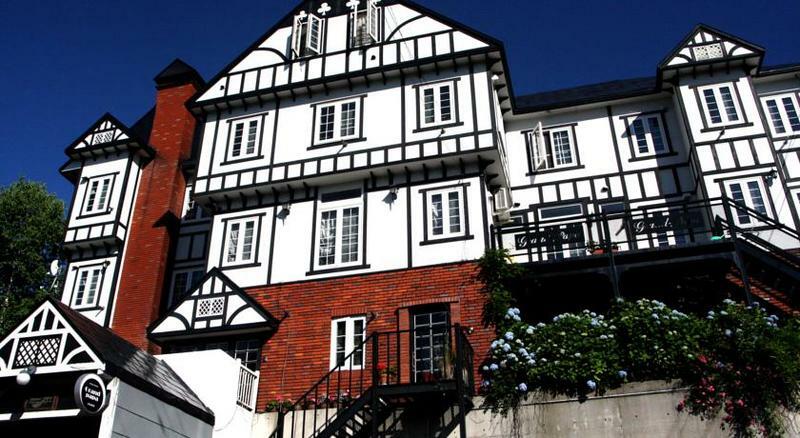 Conveniently based in the Hirafu Village, Grand Papa Lodge is a comfortable family run pension. 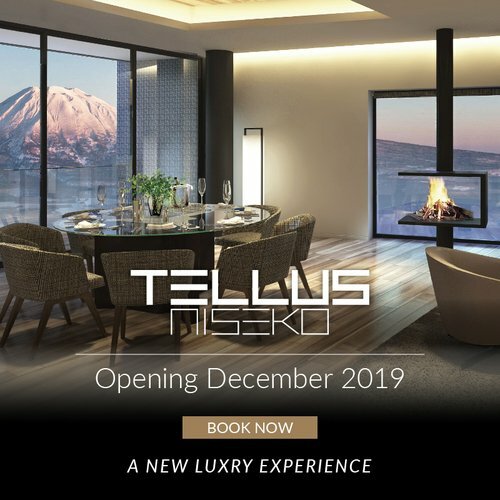 It is one of the few pensions in Niseko that is still owned by the founding family. 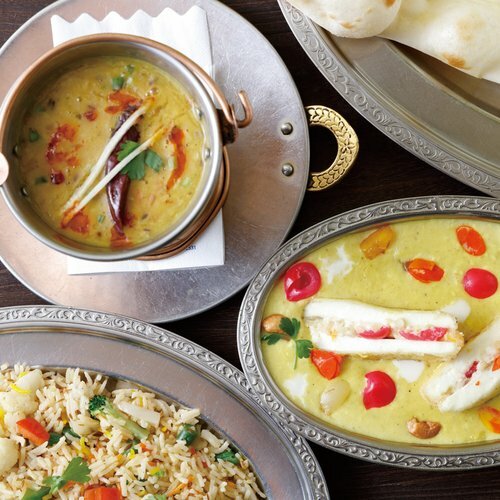 While Grand Papa Lodge is well-known as an excellent accommodation option, it also runs a restaurant which offers delicious Swiss cheese fondue! 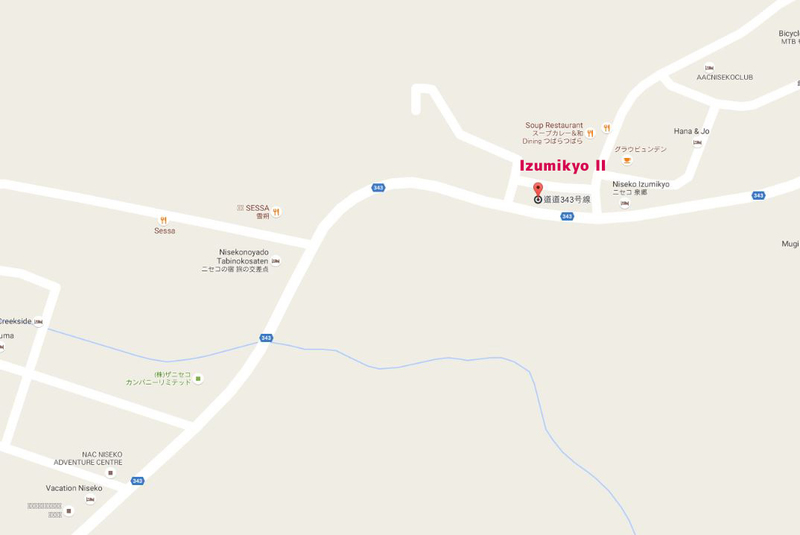 There are a number of rental cottages or houses located in Izumikyo II area. It is a great choice for people who want more privacy during their holidays. Though it is about 15 minutes by walk to Hirafu Village, the free ski shuttle bus in winter covers Izumikyo II and lets you reach the lifts in 5 minutes! 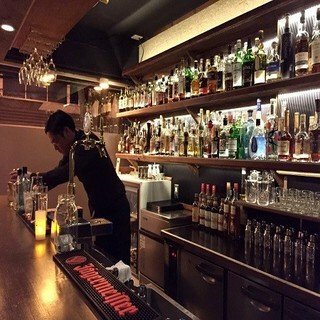 Furthermore, there are a number of good restaurants located in this area, such as Tsubara Tsubara which offers tasty Hokkaido soup curry. L’ocanda, Graubünden and Mozart are also in the area and are good choices for people craving European-style sweets. 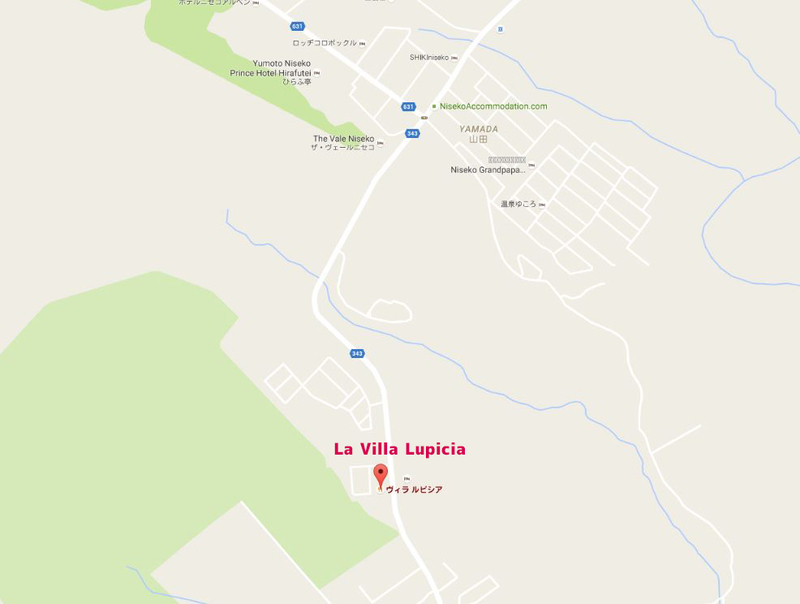 Overlooking the famous Mount Yotei, La Villa Lupicia Restaurant and Boutique offers impeccable cuisine, cafe, bread and gourmet made from Hokkaido ingredients. 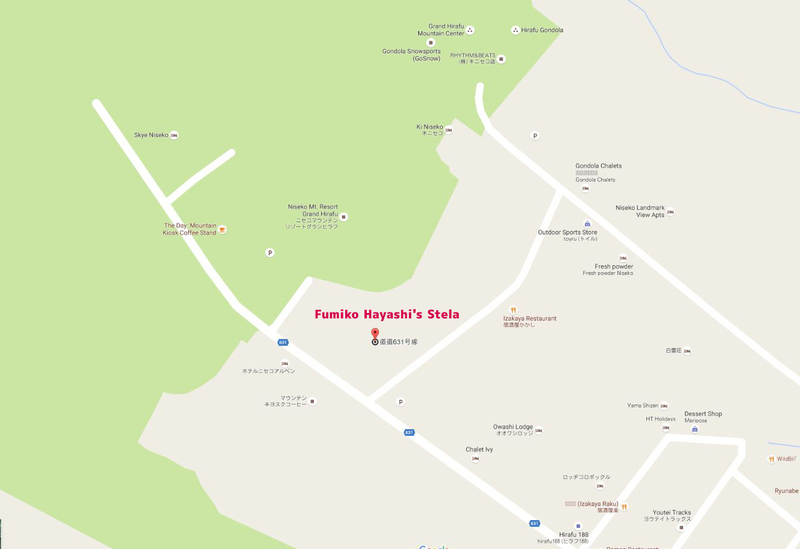 Hirafu Kougen Chuo Park means Hirafu’s Highland Central Park in Japanese. This lovely park is at the top of Hirafu Village and feature a poem on a rock stela originally written in 1934 when Fumiko Hayashi visited Kutchan. 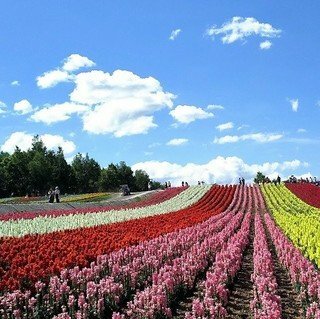 She was touched by the beautiful surroundings of Niseko. Born in Shimonoseki, Fumiko Hayashi （林芙美子, 1903 - 1951) was a Japanese novelist and poet, notable for her feminist works centered around free spirited women. This is a popular winter spot for snow lovers - it’s where you board the gondola (next to Mountain Center) to reach the heights of Mt. Annupuri and ride on the unmatched powder snow! Hirafu Gondola was built in 1984 and started its night operation in 1986. 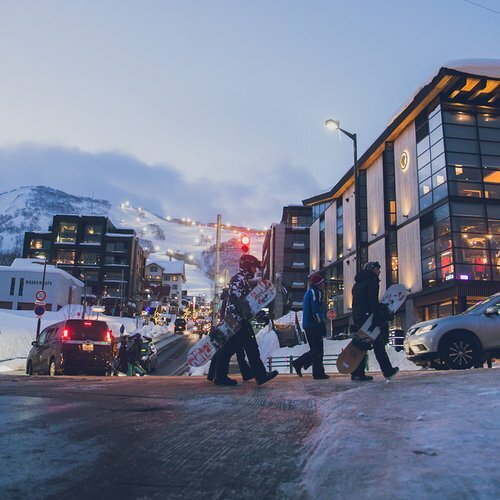 Located next to it is the ever-popular Gondola Chalets, a prime choice of accommodation for people looking to get those first tracks! 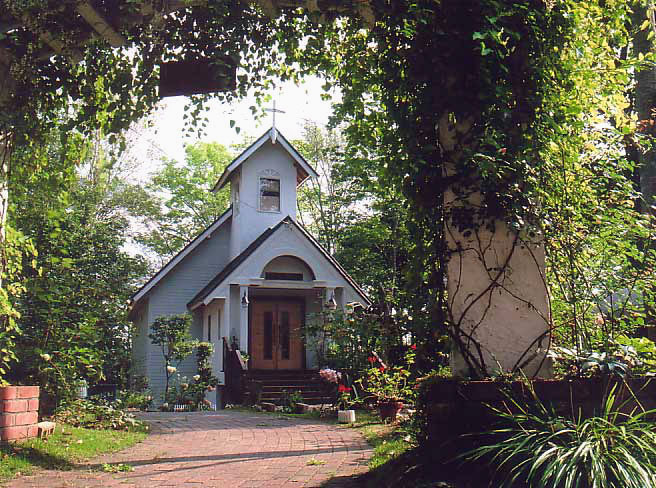 Tucked away in a idyllic setting among Niseko's lush forest, the chapel is a dream-like spot to host one of the most charming wedding conceivable. 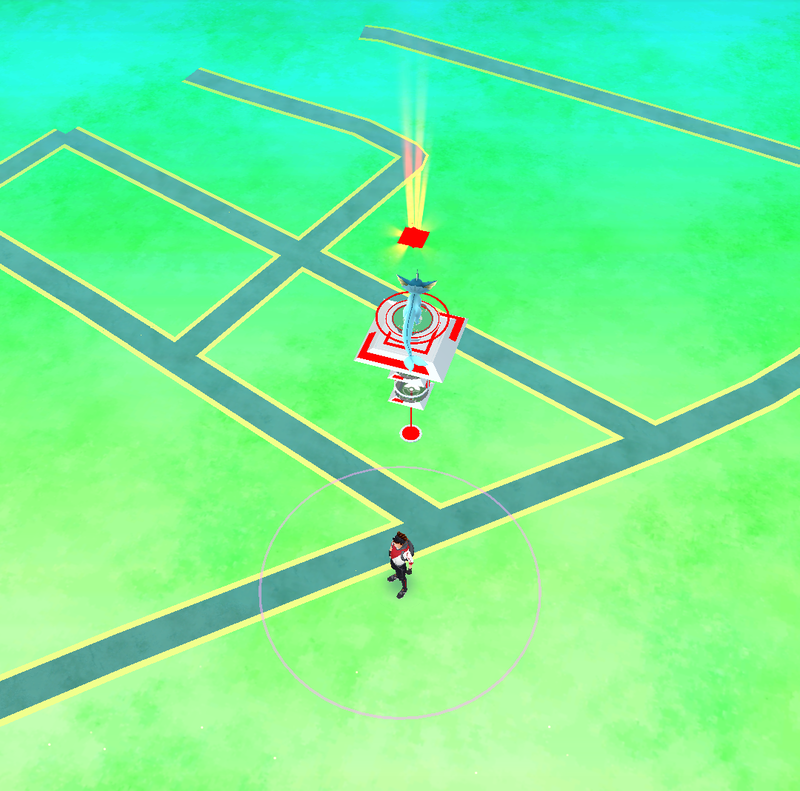 There is also a few Pokemon gyms in town. You can join one of the teams and battle other trainers’ pokemons once you reach Level 5 in the app. Pokenmon Gym - where you can join one of teams and battle other trainers! Located in the center of Hirafu Village, Green Farm Cafe is a good place to start your day with tempting coffee and breakfast. Green Farm Cafe use fresh farm milk to brew the coffee and local produce to prepare its delicious burgers, soups, pastas and pies. Niseko Green Farm Cafe - one of the Pokemon gyms in town! 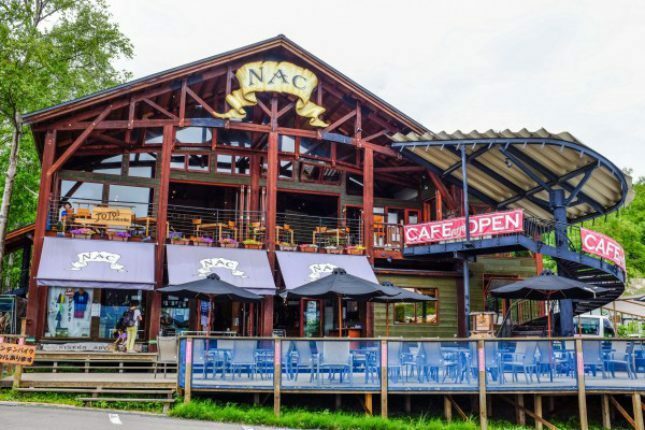 NAC is one of the pioneer companies that provide adventure tours in the Niseko areas. It offers a range of outdoor activities such as rafting and kayaking in summer and snowshoeing tours in winter. NAC also has a 11 meters indoor climbing wall, which is the only indoor climbing gym in Niseko! You can also reward yourself after an extenuous day at the Jojo’s Cafe upstairs with a delicious burger or a latte. 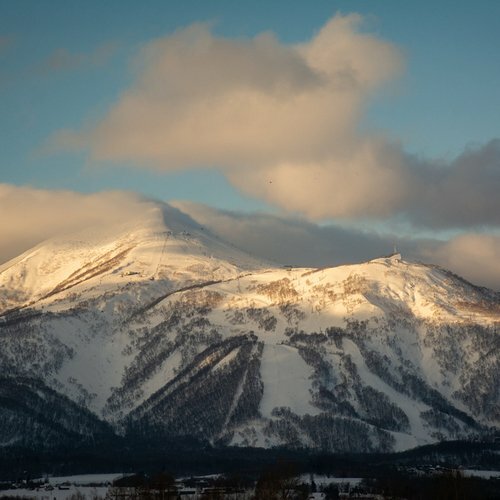 The above locations are sure to make you fall in love with Niseko. 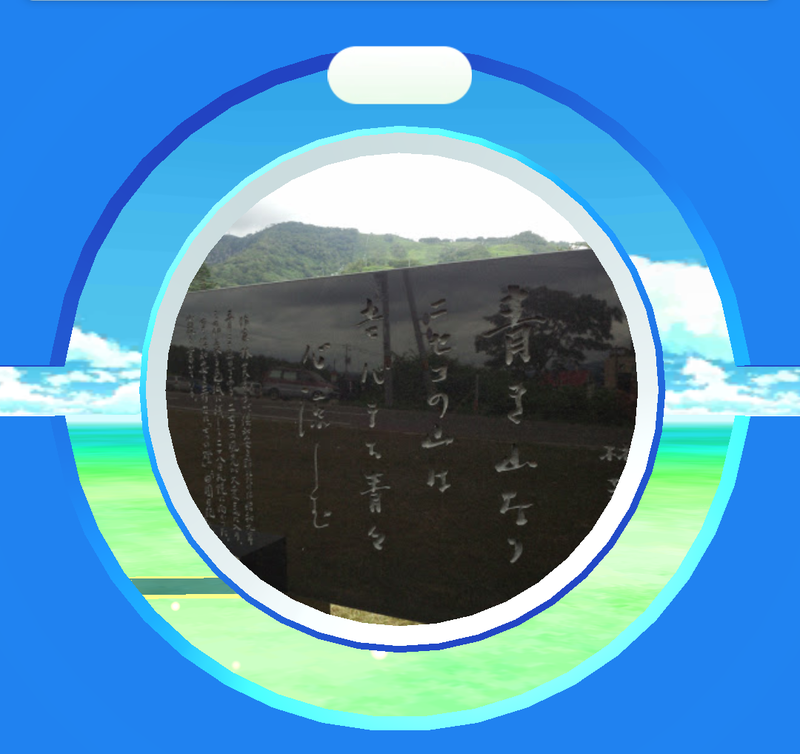 Whether you come visit us in winter or summer, you’ll find spots to continue your quest on catching all the pokemons between two ski runs or after a day of rafting on the Kyogoku river. 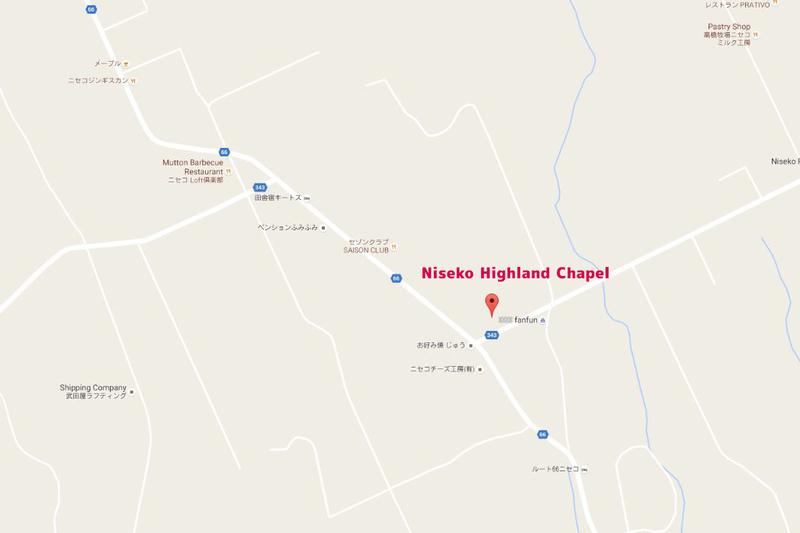 This will also be a great family activity to explore Niseko!